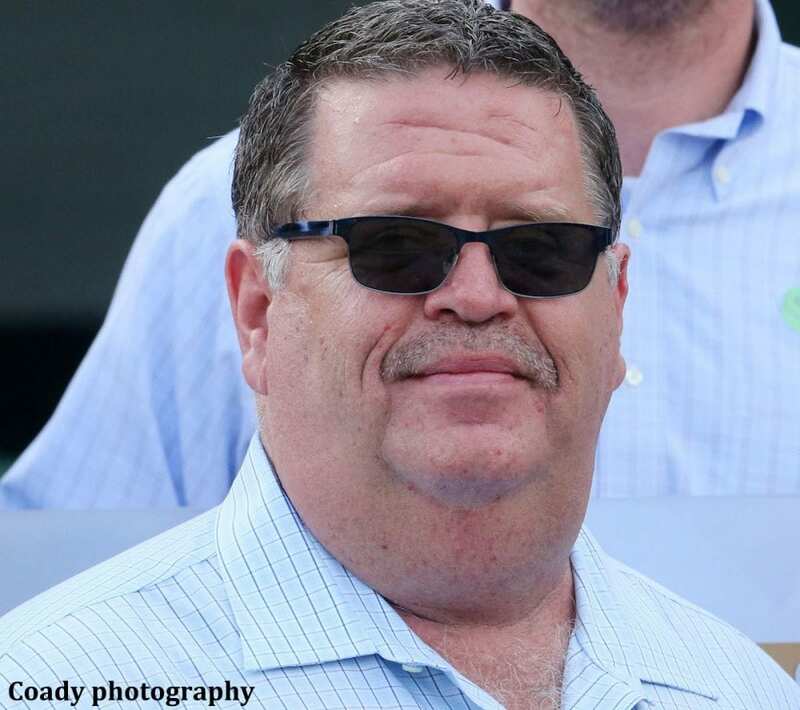 Dale Romans doesn't know what he would've done without horses. Growing up with dyslexia and difficulty learning in a traditional environment made school painful for Romans. After school, though, he could go “home” to the horses in his father's barn at Churchill Downs. Today, Dale still trains at that same barn, and over the course of the last 30 years, he's carved out a training career anyone would be proud to call their own. In this edition of Around the Track, Romans shares stories from his early days, tales of the smartest horse he's ever been around, and he reveals a rather optimistic outlook for the sport. This entry was posted in Around The Track Podcast, NL Article and tagged Around the Track, Around the Track Podcast, Dale Romans, horse racing podcasts, Scott Jagow, Taylor Made by Paulick Report Staff. Bookmark the permalink.